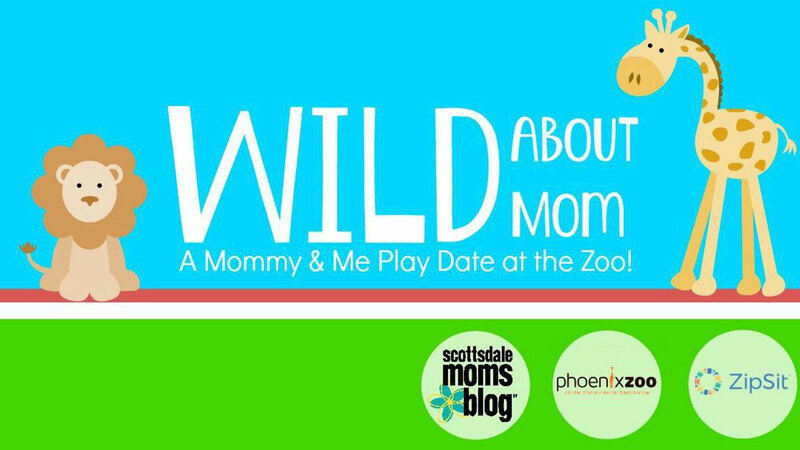 It’s no secret we are WILD about moms here at SMB (that is the whole reason behind our website! ), so this year we want to really celebrate the moms. Tickets are officially one sale for our next family friendly event taking place at the Phoenix Zoo and co-titled by ZipSit. To celebrate mom of course! ALL people are invited to buy a ticket (dads, grandparents, friends…..) but activities and giveaways will be focused on the moms and kids. Let’s support other moms this weekend…..bring a pack of diapers or box of wipes for UMOM and get an extra raffle ticket!